The Earth Angel Training Academy is a novel based on the concept of Earth Angels. Earth Angels are humans on earth now, who in a former lifetime, came from another realm. They may have come from the Angelic Realm, the Elemental Realm, the Ocean, or even another planet or star. Though some Earth Angels are humans who have always been human, but have had thousands of lives and are therefore known as Old Souls. 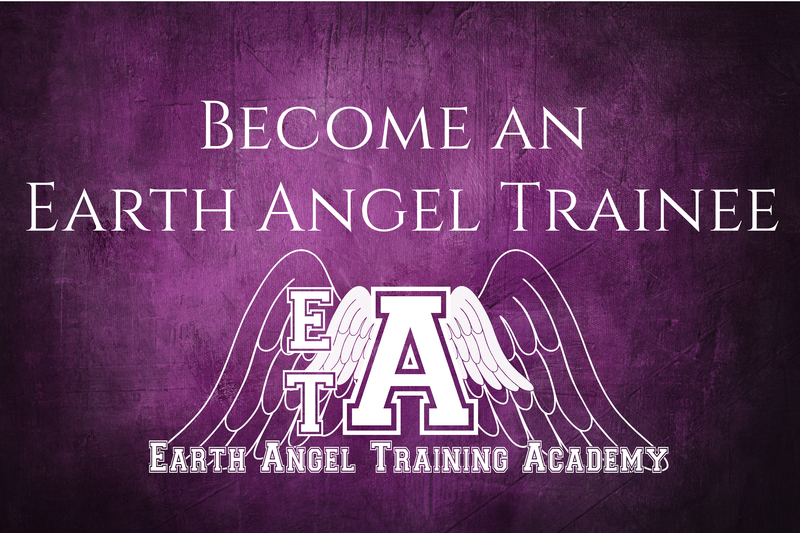 The Earth Angel Training Academy is on the Other Side, and it is where many Faeries, Angels, Merpeople and Starpeople go, to train as Earth Angels. It is there that they learn what it’s like to be human, before they are then born on earth. The book follows the Head of the Academy, Velvet, as she begins what she assumes will be just another term – which couldn’t be further from the truth. Though there are no Leprechaun this time, there are so many changes that Velvet finds herself experiencing the biggest highs and lows of her very long existence. We also meet Amethyst, an Angel who has just joined the Academy as a trainee, and Aria, the slightly irritating but mostly loveable Faerie, who is also a trainee. The Earth Angel Awakening takes place twenty-five years later, and follows the characters on Earth as they Awaken and remember their previous lives at the Academy, and as they meet their Twin Flames again. The Other Side is literally the other side of the story of The Earth Angel Training Academy, told from the point of view of the Children, and the male characters: Linen, Laguz, Corduroy, Indigo and Leon. It also features Starlight, the Angel of Destiny. The Twin Flame Reunion starts where The Earth Angel Awakening ends, and begins to fill in what happens with the Twin Flames in the twenty year gap between the end of the story and the epilogue. It follows five sets of Twin Flames, whom we have met in The Earth Angel Training Academy and The Other Side. The Twin Flame Retreat follows on from The Twin Flame Reunion, and follows a different five Earth Angels, as they meet their Twin Flames. They all attend the Twin Flame Retreat together. The Twin Flame Resurrection follows on a couple of years later, and follow five more Earth Angels who are living their missions on Earth to save animals and help fellow humans, and while they are doing so, they meet their Twin Flames, but things don’t always go to plan. The Twin Flame Reality follows five new characters as they realise that they are not destined to be reunited with their Twin Flames. The Twin Flame Rebellion shows what happens when a group of Angels on the Other Side try to meddle in the lives of the Earth Angels on Earth. The Twin Flame Reignition brings together many Flames who had given up hope on being together, as well as a group of Atlanteans who discover an ancient secret. 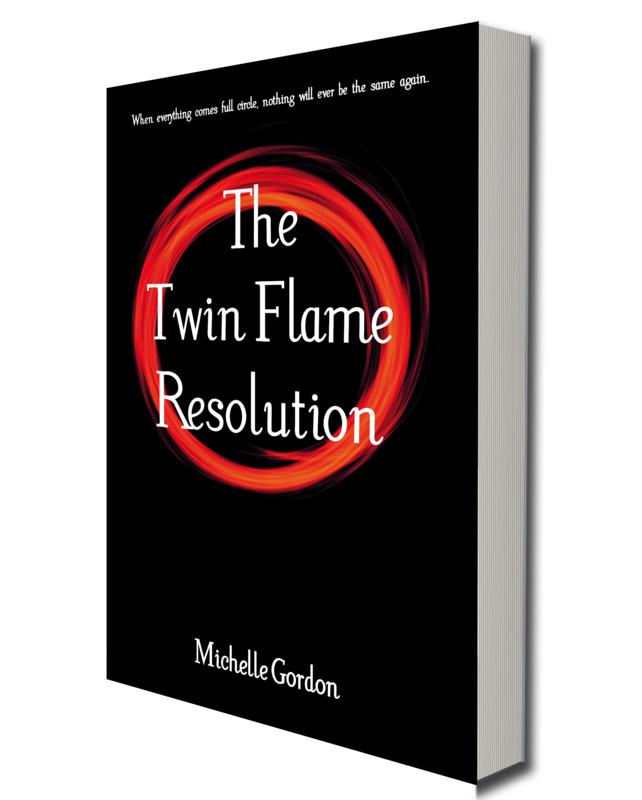 The Twin Flame Resolution brings the Earth Angel Series full circle, when a Seer decides to change everything in order for the Golden Age to happen. You can get your copies of The Earth Angel Training Academy, The Earth Angel Awakening , The Other Side, The Twin Flame Reunion, The Twin Flame Retreat, The Twin Flame Resurrection, The Twin Flame Reality, The Twin Flame Rebellion , The Twin Flame Reignition and The Twin Flame Resolution on Amazon.